As Nutritious as It is Delicious. Like all genuinely authentic Basmati, ours grows at the foothills of the Himalayan Mountains, where ideal conditions yield some of the finest rice in the world. After harvesting, we remove only the hull, leaving the germ and bran layer intact, which results in a highly nutritious whole grain. 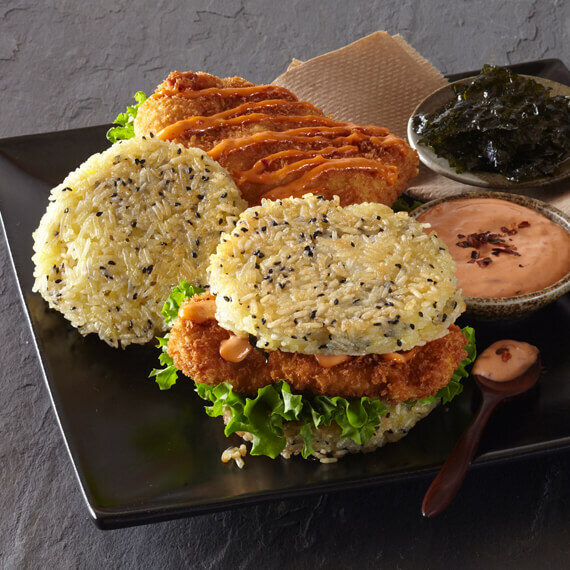 We also age our rice for a minimum of 12 months, which gives it a fluffy, non-sticky texture and intensifies its delicately sweet flavor. 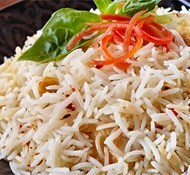 As a main course or side dish, in salads, gratins, stuffing or stir-fries, enjoy this delicious Basmati in good health. 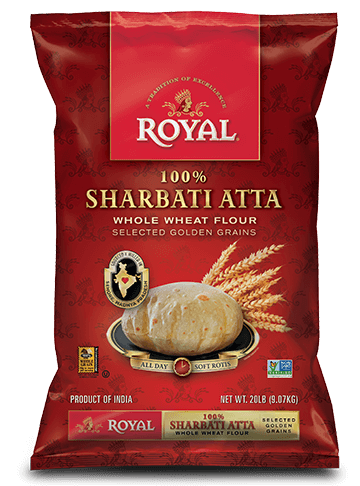 Stove Top: Take 1 cup of Royal® Brown Basmati Rice and gently rinse twice. Boil 2 cups of water. Pour the drained rice into the boiling water. Once cooking starts, stir gently and cover with lid. Cook the rice on medium to low flame for 25-30 minutes or until all the water has been fully absorbed. Once the cooking process is complete, leave the cooked rice in the pan for 5 minutes. Serve. 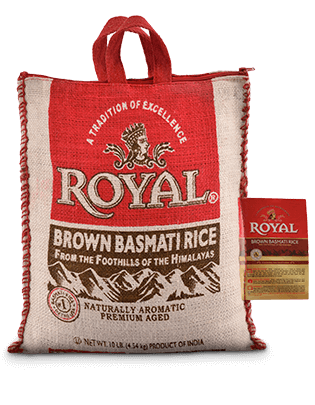 Microwave: Take 1 cup of Royal® Brown Basmati Rice and gently rinse twice. Drain the rice and add 2½ cups of fresh water. Cook in a microwave-safe bowl on medium for 20-25 minutes*. Let stand for 5 minutes before serving. If rice is too hard in the first cooking, use more water. Use less water if it is too soft. 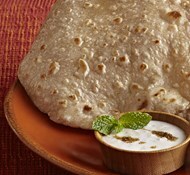 Electric Rice Cooker: Take 1 cup of Royal® Brown Basmati Rice and rinse twice to remove starch. Place rice and water in an electric rice cooker. Cover the cooker, turn it on and cook. Fluff with fork and serve.